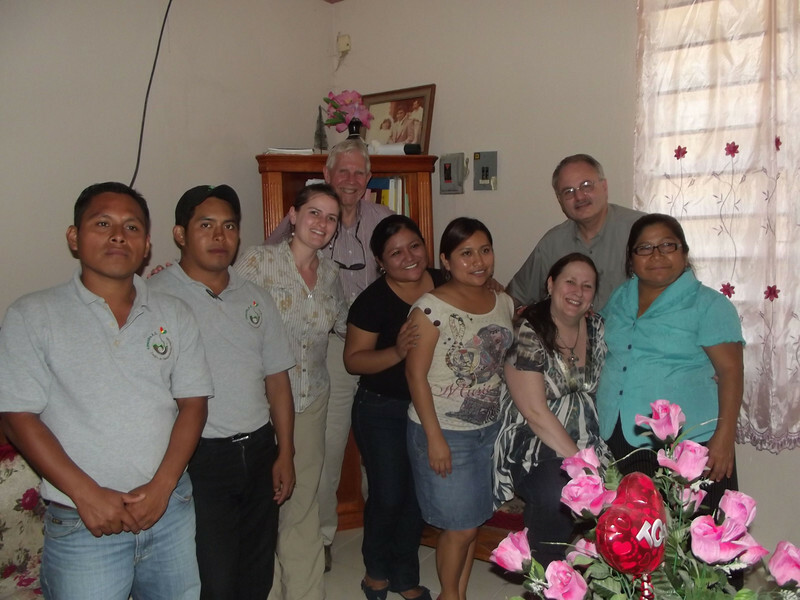 Relaxing in the home of Pastor Mateo Arceo after the Sunday service in a Presbyterian church in Palenque. His wife (right) and two daughters entertained us. The pastor himself was delayed after preaching at another location, and we only met him as we were leaving.